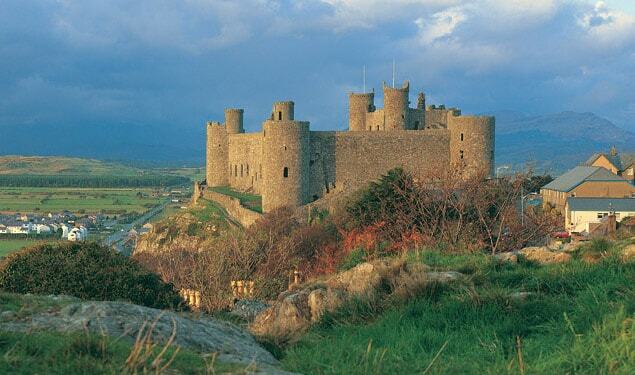 Harlech Castle is a medieval fortification, constructed atop a spur of rock close to the Irish Sea. It was built by Edward I during his invasion of Wales between 1282 and 1289 at substantial costs. Over the next few centuries, the castle played an important part in several wars. In the 21st century the ruined castle is managed by Cadw, the Welsh Government's historic environment service, as a tourist attraction; it is classed as a World Heritage site.